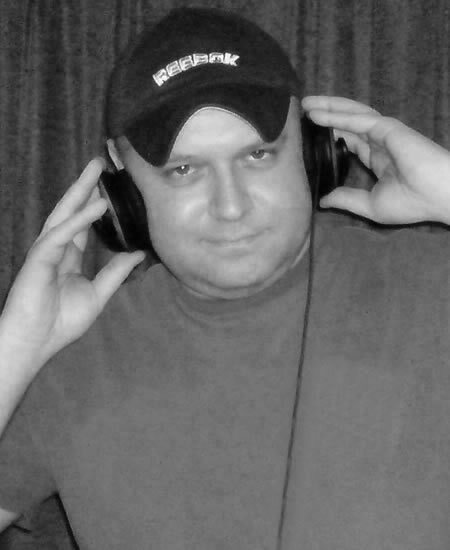 DJ Dave Simmons has been a regular DJ for 20 years, playing a variety of music across pop, dance, house and hard house. In recent years, brought his passion for the Eurovision Song Contest into his work and became a popular DJ in the fan Euroclub that caters for the travelling army of Eurovision fans at the popular music competition. He spent over a decade as a regular DJ at the London Astoria. He has played at some of London’s best known clubs, including Heaven, Bagley's, Warehouse, Loom, Benjy's, Bang and Turnmills. In 2007, he became resident DJ at the London Schlager Party, a new event designed to promote Swedish pop music and Melodifestivalen hits mixed in with a core of Eurovision Song Contest anthems.